In my own dance experience, things have gone amiss on numerous occasions. One time, I was at a competition and found out 10 minutes before the competition began that my partner and I were slated to dance five Viennese waltzes that morning. Only problem—I had never done Viennese waltz before in my life. When we discovered this, my partner grabbed my hand a taught me the first three basic steps and we practiced them for five minutes before we were called to perform our first ever Viennese waltz in front of a panel of judges. Another time, my partner and I were performing an Argentine tango and after our first few steps my partner whispered into my ear, “I forgot the routine. You lead me.” Panicked, I stumbled through steps, trying to remember our routine in reverse. No matter how much you prepare and how ready you are for any sort of engagement, sometimes things don’t happen as planned. In dancing, the key when something goes awry is to adapt in the moment. Keep calm. Don’t freeze or show that something is wrong. (After all, the judges and the audience don’t know your choreography, and may not have seen any gaffes). And together find a way to get back to the dance as planned. Dancers need to adapt to changes on the dance floor quickly in order to get back to dancing clearly, beautifully, and with inevitability. Just as things can go wrong on the dance floor, sometimes things happen that change an organization’s plan. A new factor is introduced into the mix. This could be anything from a major event happening in the world, an internal disruption, a project producing unexpected results, or an external incident that could place the organization’s reputation at risk. 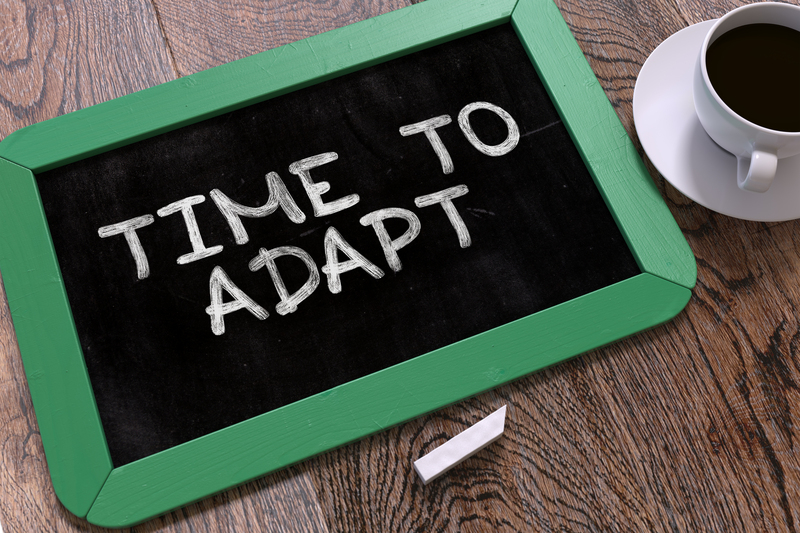 When something unexpected occurs, leaders need to adapt quickly and effectively to get back to business-as-usual. This puts the leader and the organization in the sometimes uncomfortable position of having to adjust course. It may require pausing or changing an existing plan. It may require doing and saying things that the leader or organization does not want to say or do, but are necessary to maintain the trust and confidence of those who matter most the organization. To adapt effectively, a leader needs to overcome the inertia that stalls decision-making and respond in a timely and appropriate way to what is occurring. Communication is not set in stone. Sometimes circumstances force us to change our original plans and take a new course that will ultimately lead to the desired outcome. 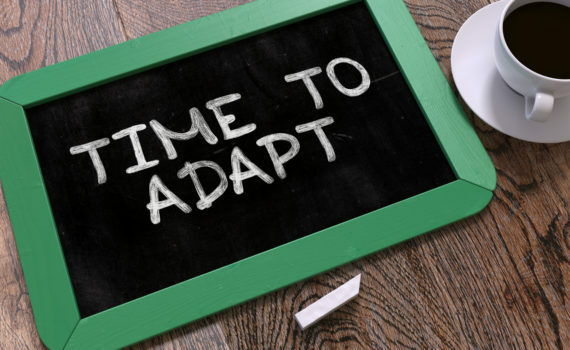 In order to maintain the trust and confidence of stakeholders, leaders need to be adaptable, nimble, and effective in the decision-making process when things do not go according to plan so that they can get back to doing their work clearly, beautifully, and with inevitability.